A world of colour with ISPS Innovations quality tested range of glass alternative Acrylic Polymer Splashbacks,Benchtops & Joinery in any colour. At ISPS Innovations our focus is not only the aesthetic look but substrate performance. Anyone can paint acrylic sheets & make it look pretty but performance is the key to long lasting interiors that add not only the wow factor to your projects colour scheme but the durability to keep up with everyday traffic. 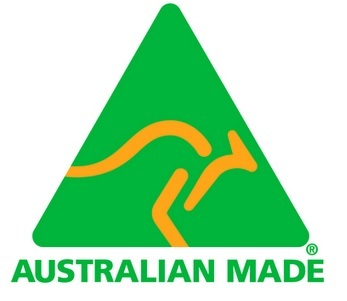 See our quality Australian Made and Australian Standard Complaint Building materials. The eye catching benefits of our, acrylic splashback, high heat polymer & benchtop range integrates colour face technology, design & longevity in the product performance life in any colour combination. 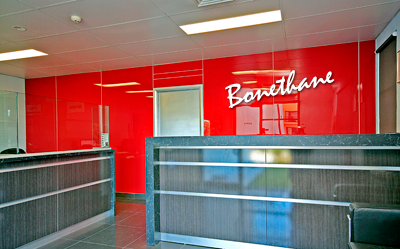 ISPS Innovations supply Acrylic Splashbacks, Bonethane Polymer Wall Panels & CulourTek Benchtops & Joinery to Melbourne, Sydney, Adelaide, Darwin, Brisbane, Cairns, Perth, Tasmania and the greater Australian Regions. Our total range is available in any colour and colour combination. See our up to date Acrylic Splashback & Joinery projects on FACEBOOK. 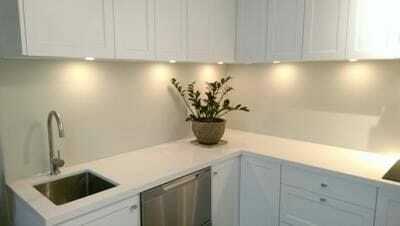 Splashbacks FACEBOOK Joinery. 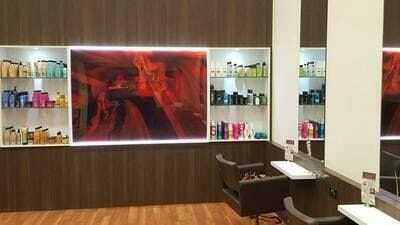 ISPS Innovations have been asked is IPA Acrylic Perspex? ANSWER: NO. Perspex is a brand of Acrylic. IPA Acrylic is a brand just like PLEXGLAS® accept IPA Acrylic is custom coloured, cut to size (optional) and delivered to you. 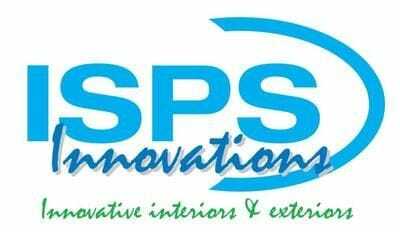 ISPS Innovations are noted for our quality tested coatings. 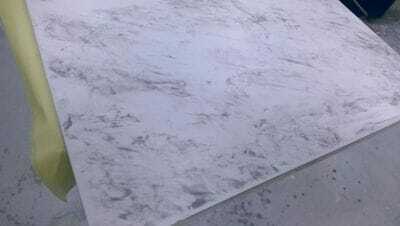 ISPS are colour creators matching stone, timber, marble, opal, or plain colour options in any gloss level with delivery to your doorstep Australia wide. We specialise in backlit splashbacks. Majority of our range are Australian Made. ISPS focus on the environment the waste of new buidling materials & recycled into a water based system, or applied to existing culourTek refurbishments, so no waste!. ISPS Innovations have your glass alternative coloured & printed splashback needs covered. Order on line & get free delivery anywhere in Australia & client support 7 days a week. ISPS Acrylic splashback & Bonethane polymer wall panel range are spray painted adding further colour depth enhanced with GRIPTEK backing eliminating colour fading and defects. Our polymer sheeting are widely used in domestic and commercial circles utilised in kitchens, luxury bathrooms, laundries, schools, offices, government project & available in 143 colours or simply make up your own colour. ISPS also provide a custom cut to size service. ISPS Innovation Acrylic Polymer Splashbacks & Bonethane are 100% water proofed, no delmaination from water or moisture build up and available in high gloss or satin finish, in your choice of colour, print or combination colour. No mould. or grout to clean either. A breeze to intsall saving money & time on installation & prepartions costs. ISPS supply, IPA Acrylic Marker Boards/ White Boards used widely in government & commercial projects. When comparing the coloured reflections in your innovative splashback choice by ISPS innovations consider gloss levels to that of smooth satin finishes when making your choice. ISPS have the colour freedom & correct information to assist you in your choice & preferred substrate, finish & shade for your project. Your splashback choice can look wonderful at first sight but performance value Vs dollar value will leave you short if you are not prepared for the bottom end of the substrate performance that will happen over time. It's important to factor this in when purchasing your product even if it costs you a few hundred dollars more, it may save you a lot more in the end if it fails. ISPS Innovations provide a high range of hand made custom designed and coloured Acrylic splashback & Polymer Wall Panel alternatives to glass. ISPS provide the right information for your custom DIY or commercial project. 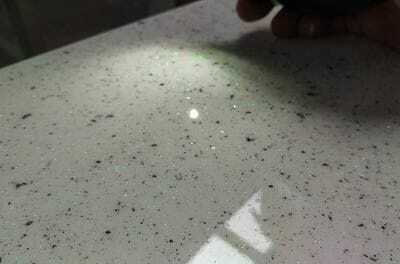 ISPS Innovations provide you the choice of alternative splashbacks to match your presented decor. Our unlimited colour face surfaces attribute quality delicate flakes, shimmers of solid, metallic or printed colours that melt in colour definition. Our online shop offers free delivery nationally across Australia. ISPS Innovations create the Alternative Innovative Splashback in many splashback categories with eye catching reflections and smooth velvet textured finishes. Note our Bunnings Splashback range which was Bonethane and IPA Acrylic Splashback sheets are now available direct through ISPS Innovations or call for your nearest distributor. IPA Acrylic is ranged in selected Mitre10 Stores. 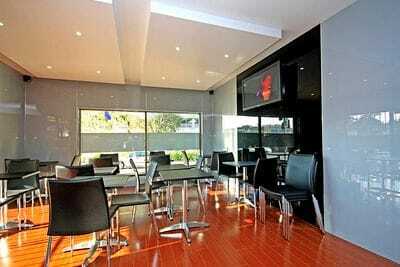 ISPS specialise in metallic finish as well as solid & combination colour. Choose Dulux, Wattyl, Porter Paints, Taubmans..... the list is endless to achieve your colour. ISPS Innovations can apply GripTek to Zenolite, Vistelle and PLEXGLAS High gloss substrates which eliminates silicone bleeding , sanding the backs of sheets, shadowing when using neutral cure silicone. When GRIPTEK is applied you will eliminate the requirement to coat the wall a neutral colour which saves you time and money on additional paint to coat the wall, so call us today if you require a company that can supply a complete package and solution for your next interior project..